Invest in a new pair of these womens navy faux suede t bar closed court shoes. 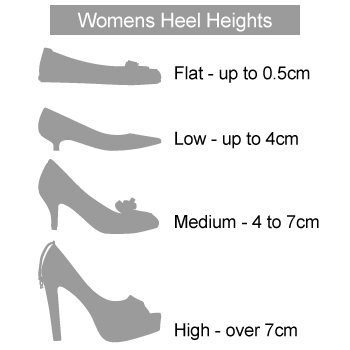 We can guarantee they'll become your new pair of go to smart heels! They're incredibly versatile and can even take you straight from the office desk to the dance floor. 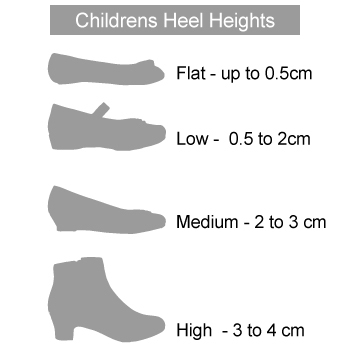 They provide a buckle strap fastening, fine stitch detailing, a gripped outer sole, rounded toe front and both a comfortable and supportive heel height. Bought for a wedding. Mid heel sparkly enough to be nice without ott. I bought these on line and was pleasantly surprised at the comfortable fit when I tried them on at home. I would buy these again, if they had a different colour. 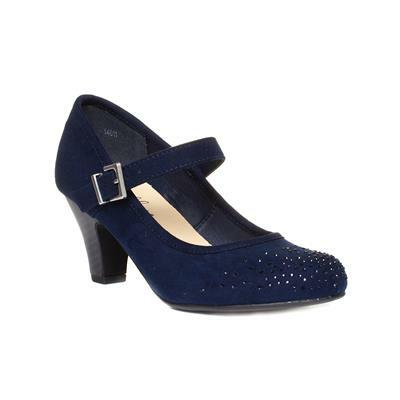 I ordered this Lilley Womens Navy Diamante Bar court Shoe along with some others from the same range. It was great to finally find a pair of Navy shoes. Unfortunately, although I ordered the same size from the same range these do not fit. I now need to get a refund / exchange sorted. Lovely classy shoe however the shoe has quite a narrow fit. Lovely elegant shoes with classy looking detail. Rounded front so very comfortable and doesn’t squash the toes! !